"Rachel Macy Stafford's post "The Day I Stopped Saying Hurry Up" was a true phenomenon on The Huffington Post, igniting countless conversations online and off about freeing ourselves from the vicious cycle of keeping up with our overstuffed agendas. 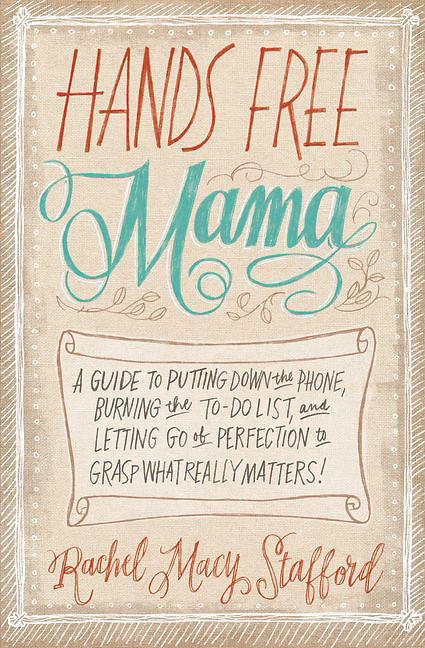 Hands Free Mama has the power to keep that conversation going and remind us that we must not let our lives pass us by." 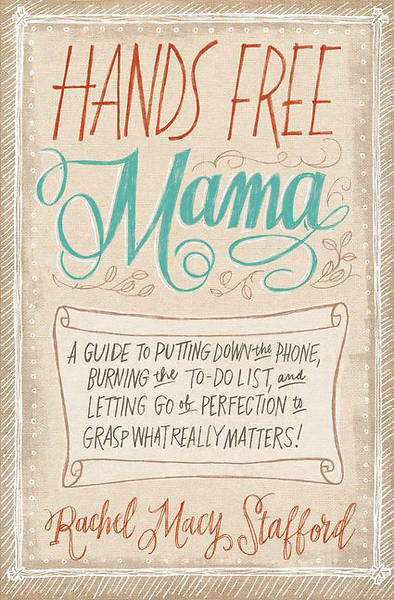 DISCOVER THE POWER, JOY, AND LOVE of Living "Hands Free"
So join Rachel and go hands-free. Discover what happens when you choose to open your heart--and your hands--to the possibilities of each God-given moment.